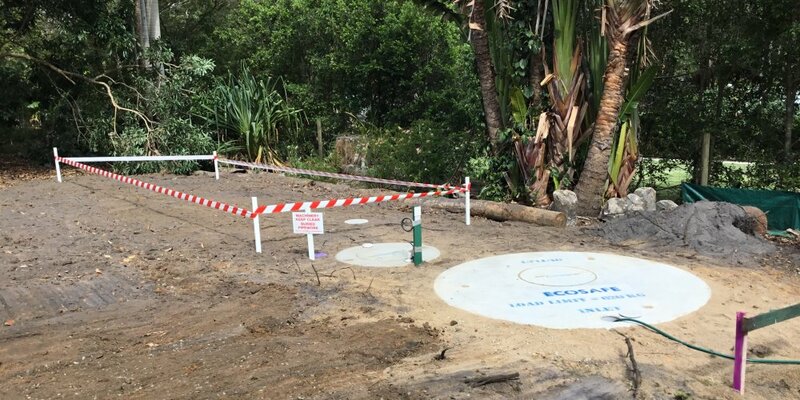 Ecosafe Wastewater Treatment, specializing in Septic tanks and Sewage treatment plants (Waste Water / Gray Water) has been in operation for over 20 years. 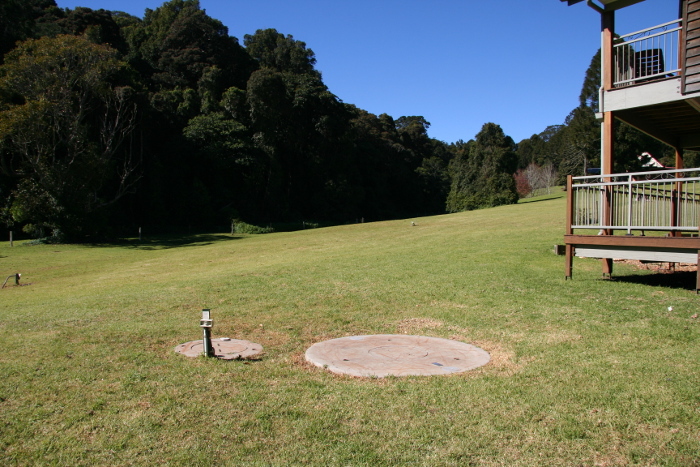 Our first Eco Safe System was installed in the Environmentally friendly “Bunya Mountains Eco -Village” almost 20 years ago and is still going strong. 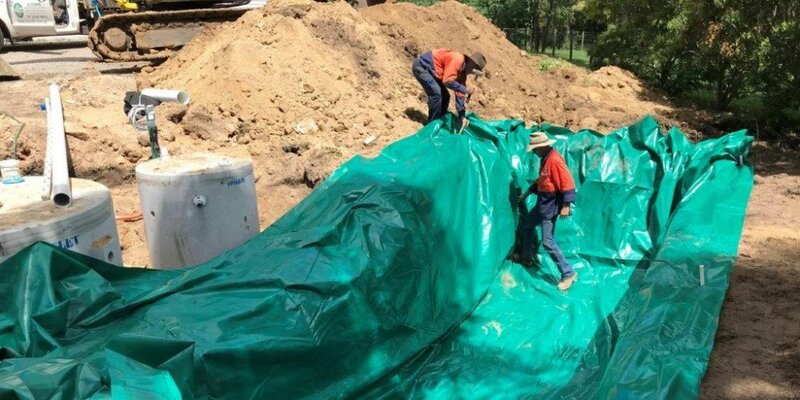 A family owned company, our systems are environmentally friendly and our Septic / Wastewater treatment plants can be used for homes, multi units and other industrial situations. 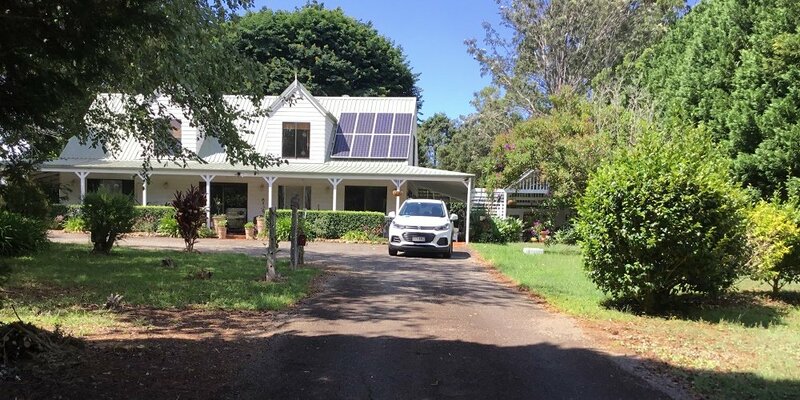 For a No obligation, free consultation, call Malcolm Dodds on 0490 796 291 or our Office (07) 3103 9069, and one of our experts will visit you onsite and tailor the best system for you. 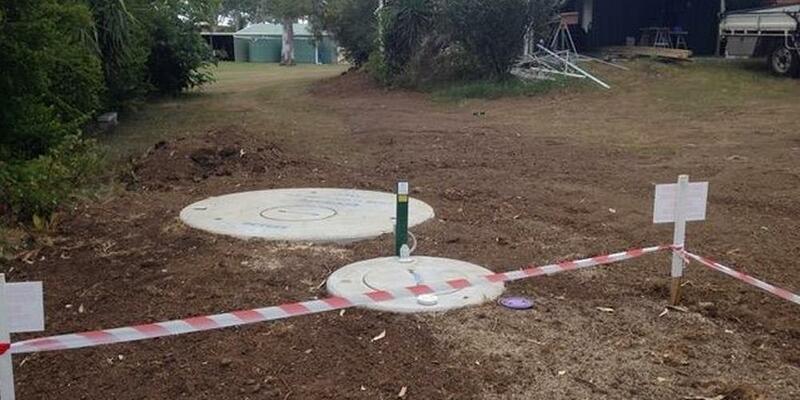 We will explain our Enviro Treatment System and how our Ecosafe Sand Filtration System best treats your sewerage, bio degradable waste and wastewater. 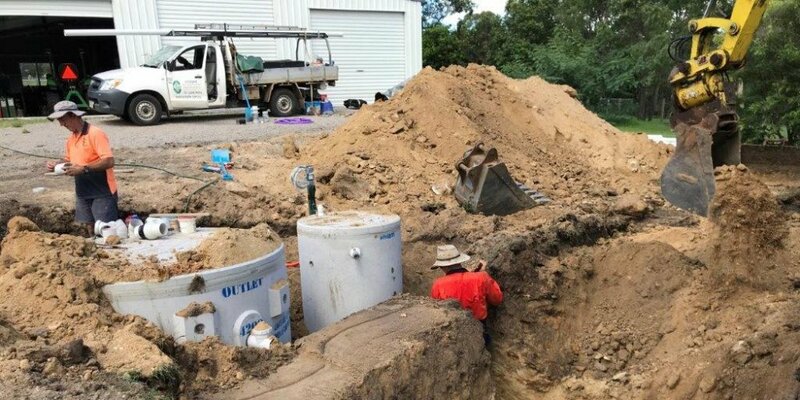 Whether you are building from scratch, renovating, upgrading an existing system or need to deal with that seeping, smelly grey water, we have the best solution for you. With our “air-blower-free”, odourless, gravity systems, you will not only save money, but you will also save the environment. The Ecosafe Wastewater Treatment Plant requires only one service per year, not four. The Ecosafe system is the most passive, most reliable and has the lowest operational costs of any wastewater treatment plant on the market. Aerobic Sand Filtration is regarded as one of the worlds “best practices” in the treatment of wastewater. Ecosafe’s unique treatment process is completely passive and non-mechanical.